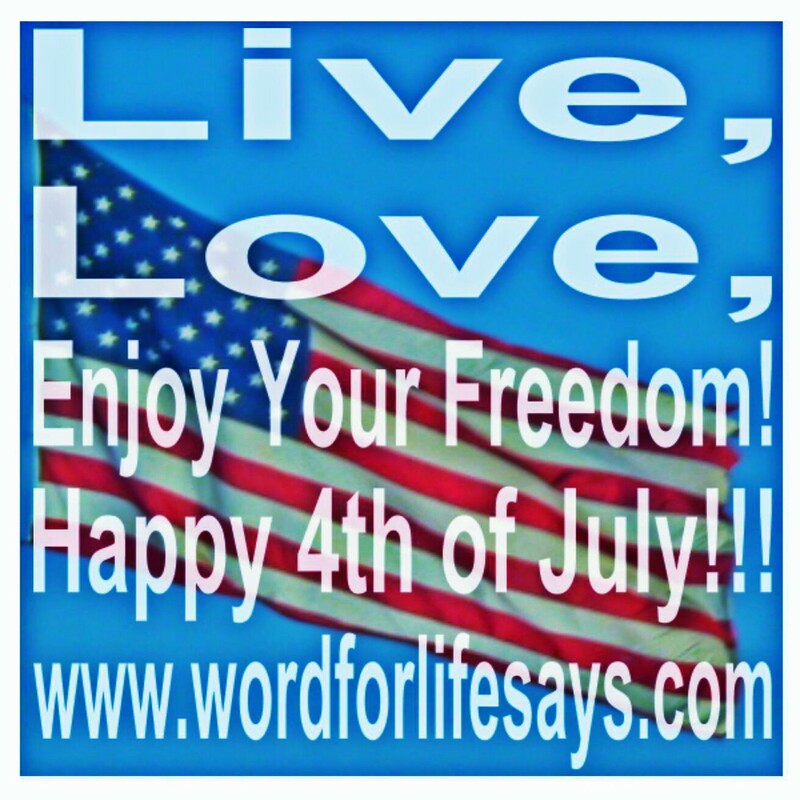 Have a wonderfully fun and safe 4th of July!! Thank you!!! You have a blessed one as well!! !